As Prime Minister Benjamin Netanyahu faces an indictment that threatens to cut short his long and illustrious term leading the nation of Israel, some see parallels between Netanyahu and King David, who both face opposition and temptation in their challenging roles as the “kings” of Israel. After Netanyahu successfully calmed tensions following a flare in violence surrounding the Temple Mount, another problem that had been brewing for some time came to a head. Following an investigation by a special unit that began two years ago, the police reported on Friday to the Rishon Letzion Magistrate’s Court that they would recommend an indictment be made by the State Prosecution against the prime minister on charges of bribery, fraud, and breach of trust. Netanyahu, who has been a leftist target for years, stands accused of trying to strike a deal with Arnon Mozes, the publisher of Yediot Acharonoth, to stop the left-wing newspaper from publishing anti-Netanyahu articles and editorials. In exchange, Netanyahu would convince his friend and patron, Sheldon Adelson, to reduce the editions of his more popular, pro-government paper, Yisrael Hayom. 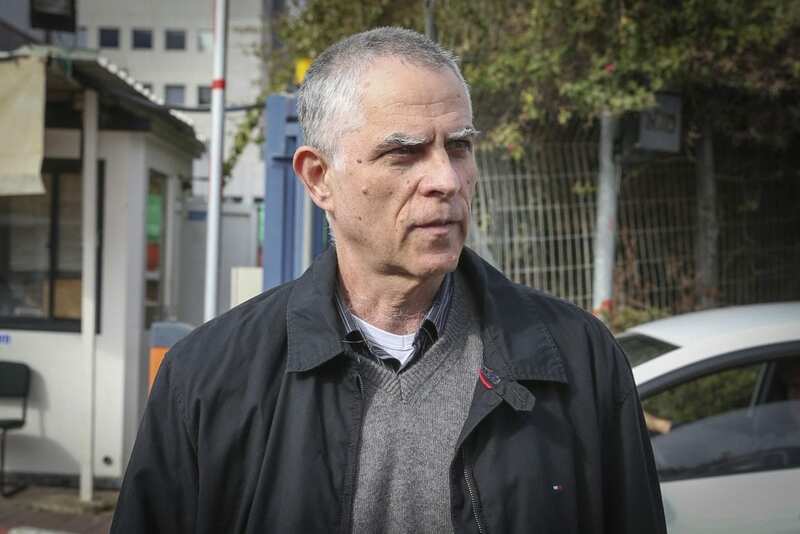 The only evidence of the alleged deal is a recording on the phone of Netanyahu’s former Chief of Staff, Ari Harow, who has turned state’s witness and brokered a deal with the police on other charges. The lengthy investigation has turned into a media witch-hunt, with dozens of leading publications, both in Israel and in the foreign press, calling for the premiere’s indictment over his “corruption” and predicting his abdication at literally any moment. It is precisely this ordeal that led Rabbi Dov Stein, the secretary of the nascent Sanhedrin, to compare Netanyahu to King David. The rabbi stated that it is entirely appropriate to class Netanyahu, an elected official, with the Biblical kings of Israel, cited the prophet Ezekiel’s description of the role of a king. “This states the function of a king in one sentence,” Rabbi Stein said. He also noted that in Hebrew, the words ‘prince’ and ‘president’ are virtually the same. The Hebrew word ‘Nasi’, translated in Biblical Hebrew to ‘prince’, is in modern Hebrew translated as president or leader. “This title, used to describe David as the leader of Israel, can certainly be used to describe Netanyahu,” said Rabbi Stein. Similar to his Biblical counterpart, Netanyahu stands accused of giving in to kingly temptations. The prime minister faces claims that he accepted illegal gifts of cigars and champagne from Hollywood producer Arnon Milchan. It may seem strange that Netanyahu would risk his position for cigars, but Rabbi Stein explained that this flaw is consistent with the temptations Biblical kings faced. Another interesting point of intersection is that like King David, Netanyahu’s role at the head of the Jewish people may have Messianic implications. In November 1990, a yet-to-be prime minister Netanyahu met with Rabbi Menachem Mendel Schneerson, the spiritual leader of millions of Chabad Hasidim and one of the greatest rabbis of the century. 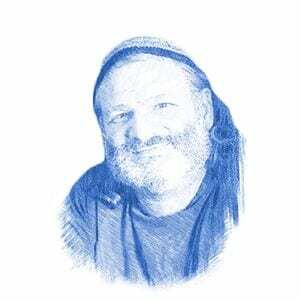 The Rebbe noted that despite the young Netanyahu’s efforts, the Messiah had still not arrived. But he encouraged Netanyahu, “There are still a few hours left in the day, so try still,” instructing the rising politician to do so with “joy and happiness”. Benjamin Netanyahu’s role in the forming of modern Israel is enormous, and in some ways he is the embodiment of the state’s birth and success. He is the first prime minister born in Israel after the establishment of the modern state. A true Sabra, he served in the elite Sayeret Matkal commando unit, fighting in the Yom Kippur War in 1973. He took part in many commando operations and was wounded in in 1972 in a raid to release hostages from a hijacked airliner. He has been elected three times, and if he completes this term in office, he will have served longer than any other prime minister in Israel’s history, including its iconic first leader, David Ben Gurion.